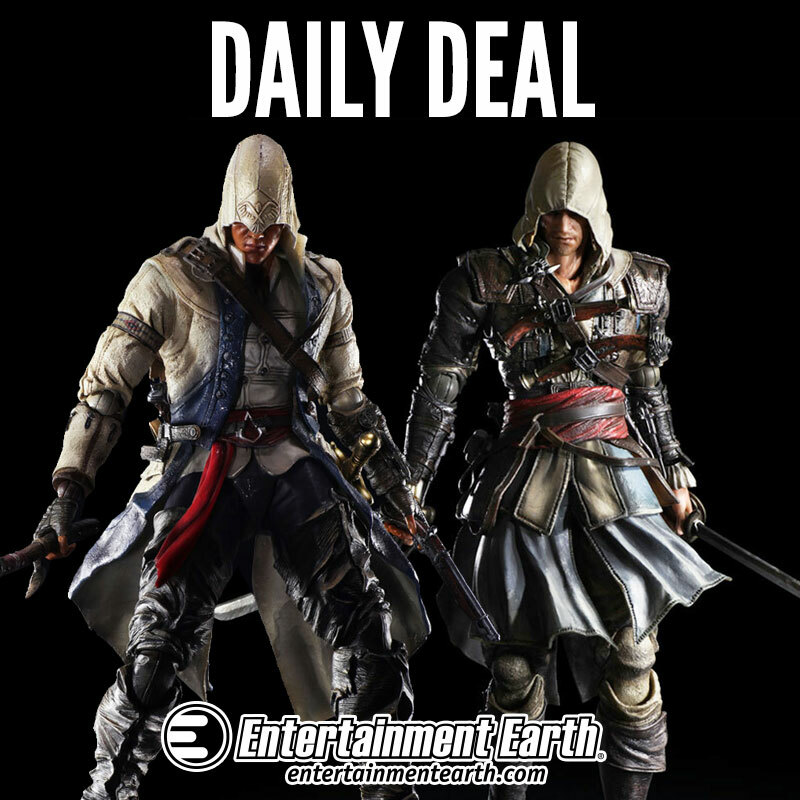 Super Daily Deal from Entertainment Earth for today only! Just click on the banner above to get to the deals. 25 % off makes these figures just US$67.50 each, which is a fantastic deal that any Assassin's Creed fan shouldn't miss. I got both these figures just a while back and was very impressed by the quality of these figures. Check out more of my pics and thoughts at the links below. Both very nice figures that you will want to add to your collection, especially at this price. Also, it will be very awesome of you to click on the affiliate banner above, should you be purchasing the figures. Cheers! Destiny, Destiny.. all around me! Borderlands: The Pre-Sequel Season Pass teased!